White Stallion Ranch offers a variety of resort-quality amenities to create your own unique vacation. White Stallion Ranch offers massage and spa services by advance appointment only ~ kindly book your appointment with our Front Desk. Our Spa offers two therapists who each bring their unique talents to the massage table, as well as an aesthetician/massage therapist who specializes in facials and body wraps. By appointment only. Please see the Activities Director or the Front Desk to schedule your appointment. 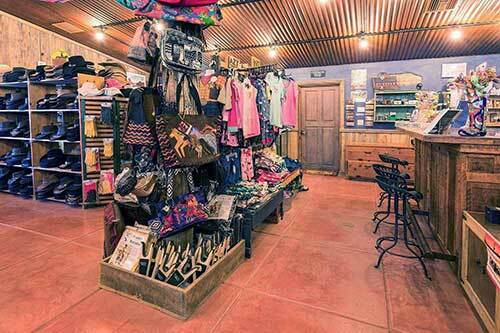 Our skin care products are custom formulated expressly for the Ranch using locally sourced, all natural ingredients. Nourish, hydrate and rejuvenate your skin with vitamins and moisturizers while experiencing deep relaxation. Each treatment includes a shoulder, neck, arm and hand massage. Eliminates clogged pores and removes toxins to restore your skin’s purity. Shower your skin with hydration and restore moisture, while deep conditioning dry, dehydrated areas. A revitalizing treatment which renews your skin, highly effective for its anti-aging and damage repair properties. Exfoliate, cleanse and tone, with intense hydration that tightens and brightens. 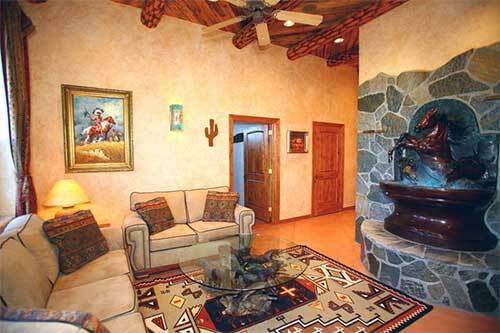 Includes a full body aromatherapy massage. Helps improve circulation, lymphatic drainage, and overall well-being. Your body is wrapped in an herbal soaked, heated canvas sheet to aid in detoxification. Followed by a full body aromatherapy massage. Beautifully renovated in January 2015, our sparkling, heated pool is centrally located and offers a jetted bench seat, spectacular mountain views, a shaded Ramada and plenty of comfortable lounge chairs. 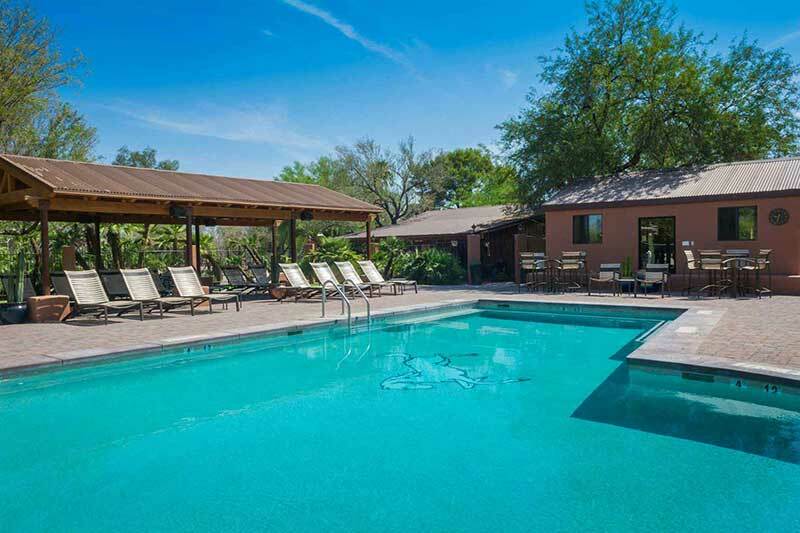 The Saguaro Serenity Courtyard, our newest addition to the ranch is an Adults Only patio adjacent to the pool, for quite contemplation and reading. Offering both sun and shade with luxurious seating and lounging options, it is a peaceful oasis in the middle of the ranch. 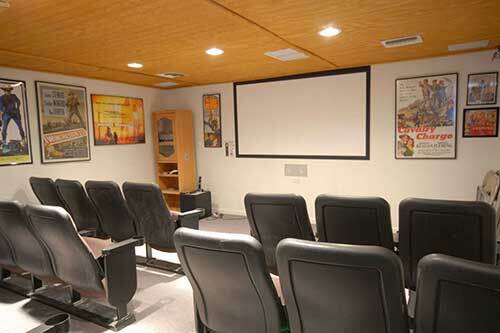 Want some variety in your activities? 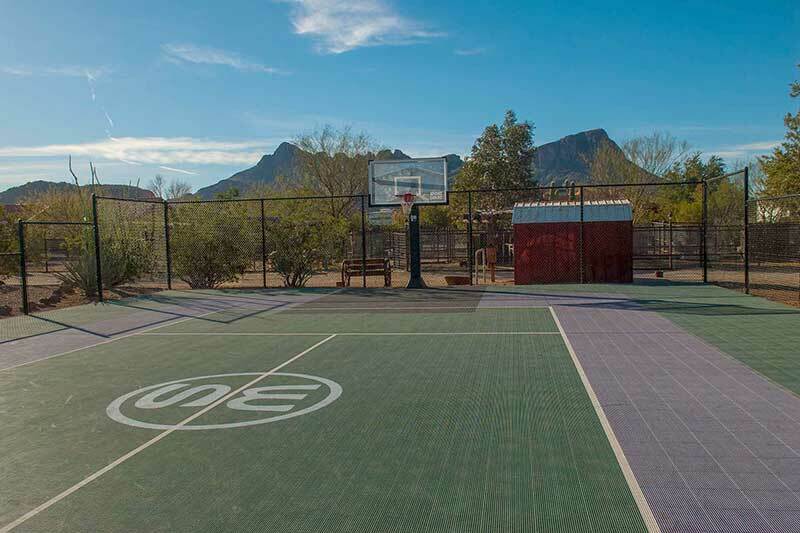 Gather up a team and play some volleyball, basketball, badminton or paddle tennis on our versatile Sport Court. All courts are lighted and available in the evenings. 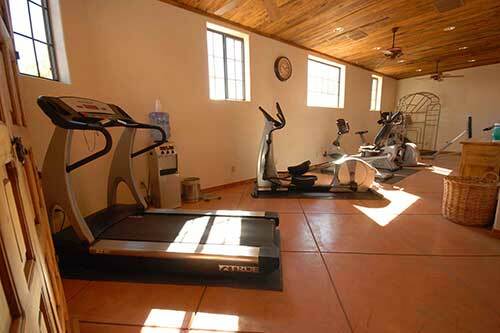 Everything you could want for a great workout is provided in our Fitness Center — modern equipment, Sirius satellite music, clean surroundings and a spacious sauna. 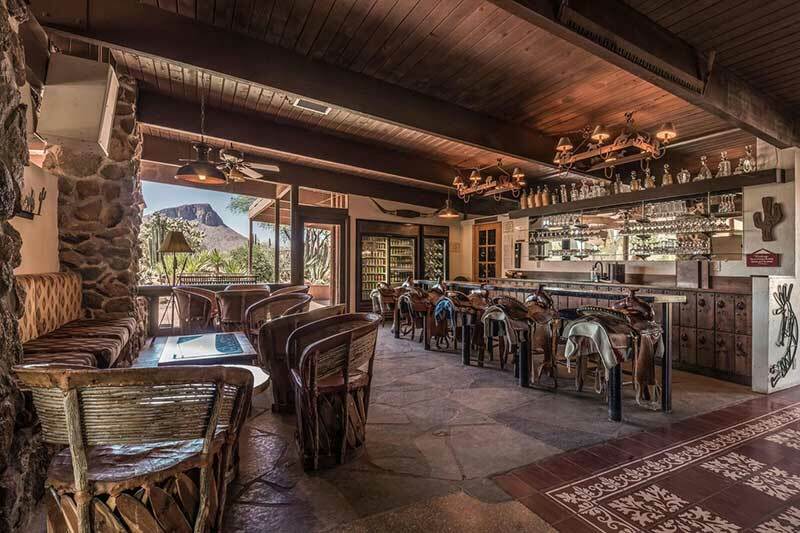 You will find an excellent selection of fine wines, domestic and imported beers, and spirits in our honor bar, well-known for its saddle bar stools and mountain view patio with fire tables for evening gatherings. 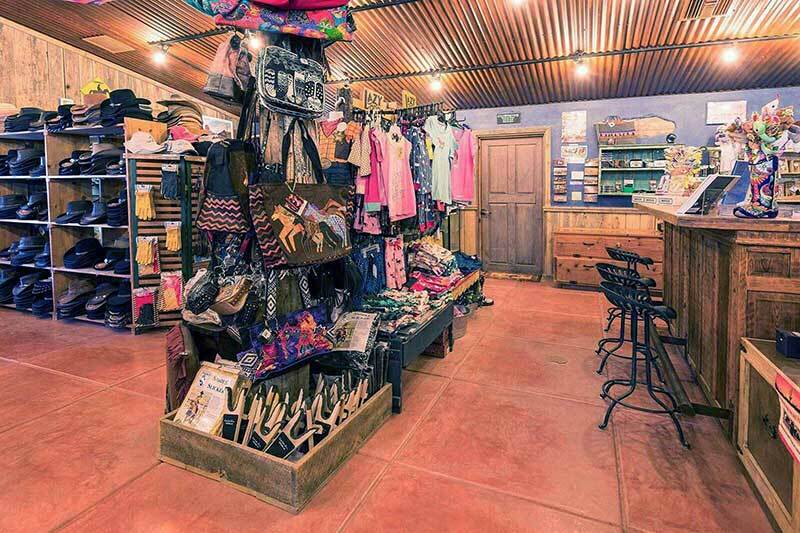 The Rearing Horse gift shop offers a wide selection of unique southwestern gifts, useful travel items, riding gear, clothing and ranch-logo apparel. For something relaxing, try our 27-seat theater and catch a favorite movie on the widescreen. 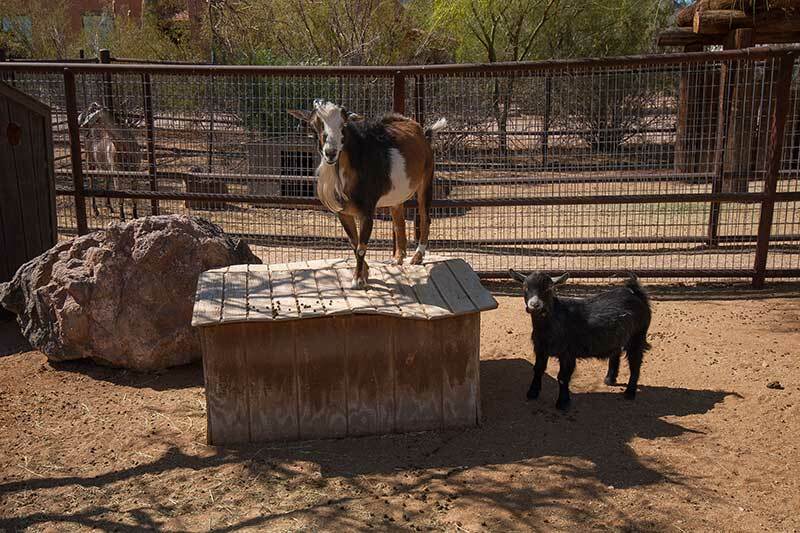 The Petting Zoo is a special part of the ranch that captures the hearts of young and old. We have a variety of animals, many of whom have been rescued from unfortunate circumstances. You might find yourself visiting our animal friends every day of your stay. 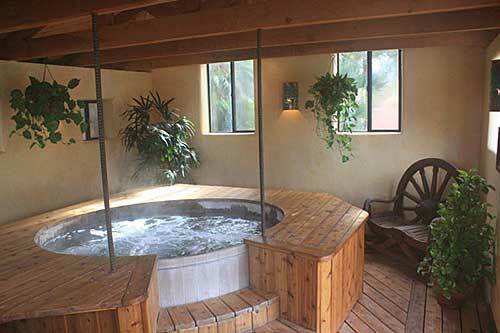 The indoor redwood hot tub is the perfect place to soothe tired muscles after a long day in the saddle. Want some variety in your activities? How about a game of tennis on our beautiful stadium court? 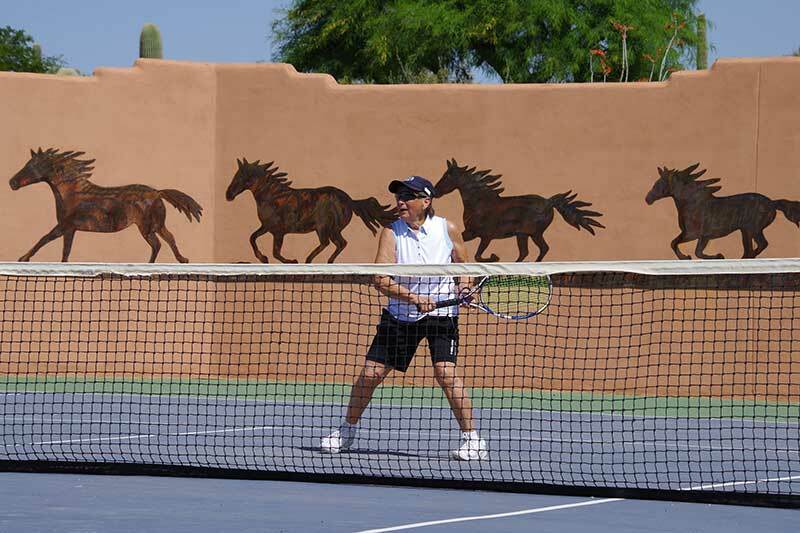 Schedule a lesson or a challenging match with our Tennis Pro. Tennis Pro is available by appointment. Air Hockey, Shuffleboard, Foosball and More! 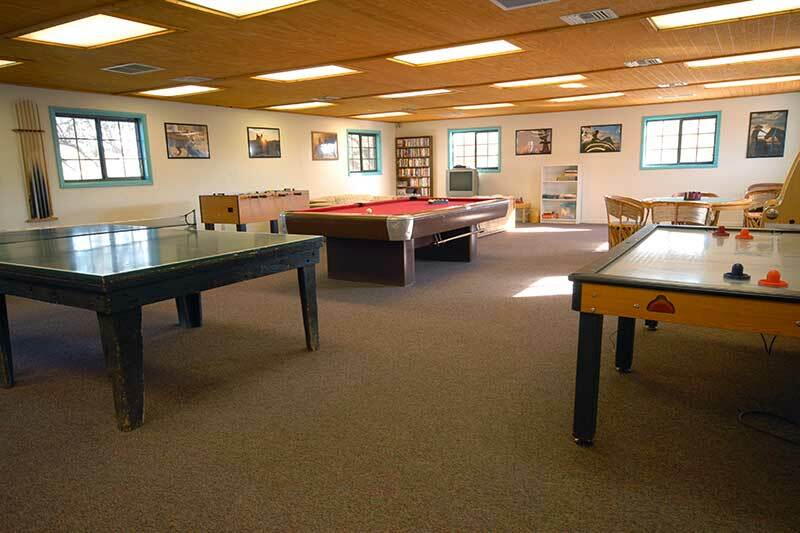 Take a break and enjoy a game of table shuffleboard, foosball, air hockey or billiards in our air-conditioned rec room.